Online Merchant Accounts & Credit Card Processing: Modular Merchant Accounts..
Start your online merchant account today! 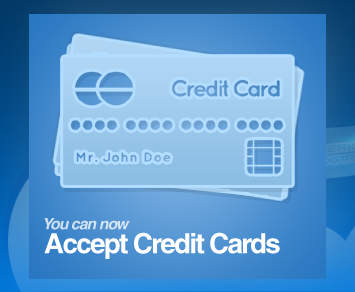 Accept credit cards with a low 2.09% rate! Start now with our secure online application. Modular Merchant, partnering with Authorize.net and e-online data, provides a low-cost merchant account solution. We work harder to offer our clients the best merchant account service and price. Our merchant accounts are also fully integrated into our Marketplace Shopping Cart software. Need help? Definitions to merchant account terminology are available here. Copyright © 2001-2010 Modular Merchant™. All rights reserved.